Right-wing lawmaker Geert Wilders, who has been standing trial for inciting hatred and discrimination against Muslims, has been acquitted of all charges by a Dutch court. 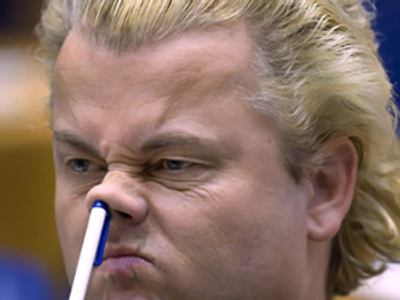 According to Associated Press reports, the court ruled that Wilders’ public statements may be offensive to many Muslims, but have never breached the bounds of legitimate political debate. 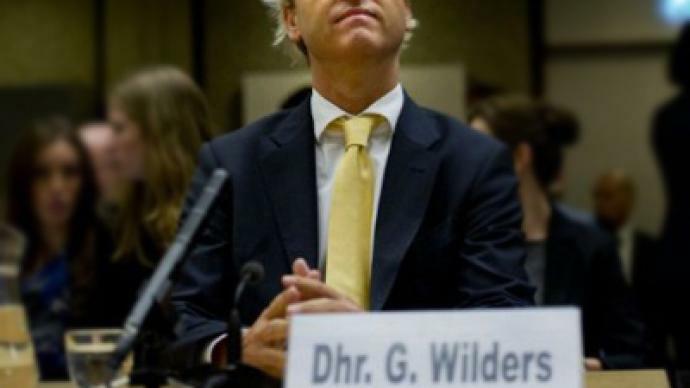 Judge Marcel van Oosten stated on Tuesday that the controversial speeches, which resulted in Wilders being brought to court, should be viewed in a broader political context of debate over immigration policy. He said the politician’s comments could not be directly linked to discrimination against Dutch Muslims. 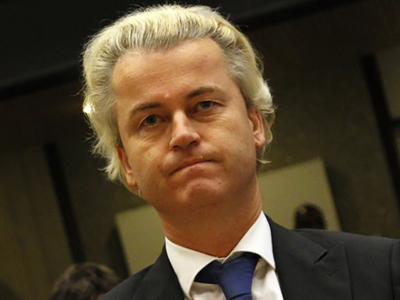 Wilders has called for a ban on Muslim immigration, the Koran and the building of mosques in the Netherlands. He also claims that Islam is intrinsically violent. 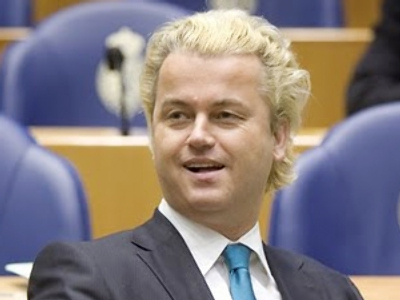 As the verdict was announced, Wilders’ supporters applauded. He smiled as he left the courtroom. Paul Nuttall, a UK Independence Party MEP, believes it was a victory for free speech. He believes political correctness is a massive problem across Europe. Philip Claeys, a member of the European Parliament, believes that everyone should have the right to speak freely and openly on problems like mass immigration and multiculturalism, as well as problems with Islam.